A fresh perspective in modern condominium living on yonge from $288,900. 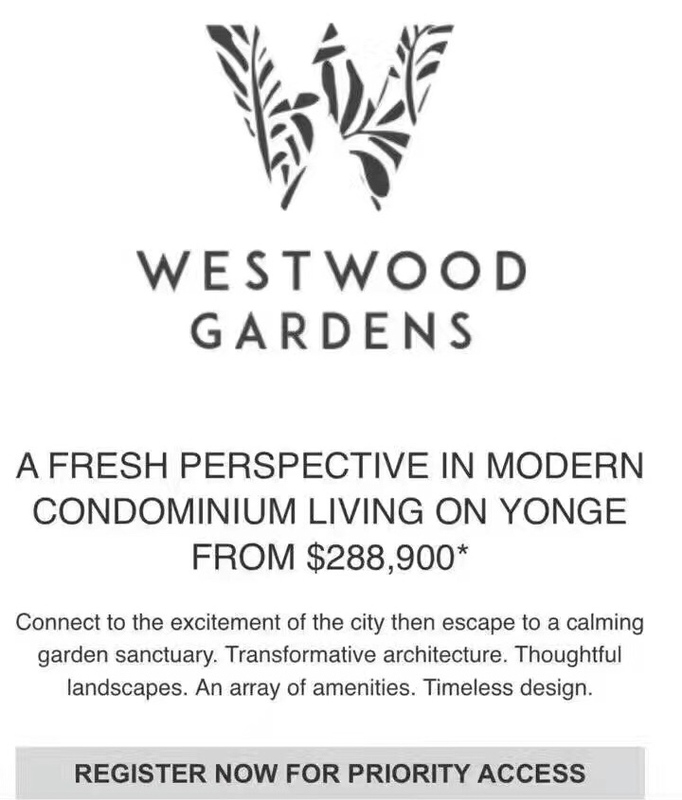 Westwood Gardens Condos is a new per-construction Condo project located at Highway 7 and Yonge In Richmond Hill. Developed by Collec Development. Westwood Garden Condo Price starting From Low $300’s, Estimated completion in 2020. Westwood Gardens Will Coming End of May in 2017. Westwood Gardens Condos will be a tower with mixed condo units. The estimated completion date for Westwood Gardens Condos is still unknown.